The Sign of the Dolphin is now available! 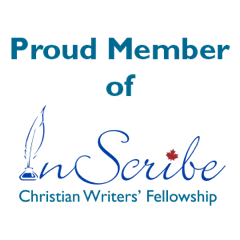 THE SIGN OF THE DOLPHIN is the second book in the series that started with THE SCRIBES: A NOVEL ABOUT THE EARLY CHURCH. Set in the year 184 A.D., this book contains a collection of 72 letters which tell the story of a journey through Gaul and Britain. Along the way you will meet fascinating characters like Irenaeus of Lyon and Diognetus and Ulpius Marcellus. You will wrestle with the question of the two versions of the Acts of the Apostles. You will discover the glories of art in Britain under Roman rule, and you will join Marcus the scribe as he seeks to manage an unruly team, deal with an independent young woman, and share the good news with people on the Roman frontier. Grab a copy on Amazon! Peter Rodgers was Rector of St. John’s Episcopal Church, New Haven Connecticut, and an Associate Fellow of Timothy Dwight College at Yale University from 1979 until 2003. He holds degrees from Hobart College, General Theological Seminary and Oxford University. Before coming to St. John’s in 1979 he was curate for student ministry at the Round Church in Cambridge, England. 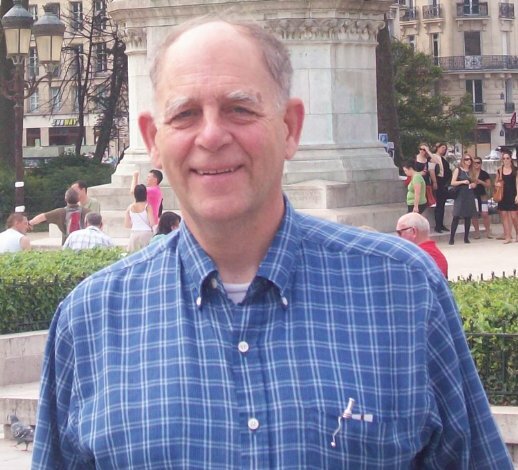 He has published several journal articles on the text of the New Testament and is the author of Knowing Jesus (InterVarsity 1982, Forward Movement 1989), and Text and Story (Wipf and Stock, 2011). In his retirement, he teaches New Testament at Fuller Theological Seminary, Sacramento campus, and is Pastor of St. Andrew’s Episcopal Church, Antelope, CA. If you’ve started following the journeys of Luise Letkemann and Daniel Martens, you won’t want to miss this second installment: Other Side of the River Volume 2. Besides dealing with escalating oppression from the Stalinist regime, Luise Letkemann must deal with problems in her own family. Her stepmother’s failing health and Daniel’s forced absence combine to create a tension greater than Luise has ever experienced. She maintains her equilibrium with the help of Tante Manya’s listening ear and wise advice, but how will she be able to choose between her love for her family and her love for Daniel? Look for Volume 3 — Tempered Sorrows — in the near future. Need an infusion of Christmas spirit? Join Pastor Steve, Stanley and the gang at New Life Shelter for Men as they band together to salvage the annual fundraiser Christmas pageant. Marcia Lee Laycock’s delightful tale is a “Best Christmas Pageant Ever” scenario, with characters just as unlikely, just as quirky, and just as refreshing. In the short span of 28 pages, we become attached to the characters, cheering them on as they reach inside themselves to keep the show from being canceled. The sold-out crowd expects a professional pageant, but the cast and backdrops are as ordinary and yet as profound as they were that first Christmas night. Both cast and audience are blessed with an unexpected glory. The story, told in readable, conversational style, is encouraging and uplifting, funny and poignant; a perfect early Christmas read. This has been an exciting week. A touch of stomach flu one day, a new book released a couple of days later. Up and downs, just like real life. I’m especially partial to the new book release. It’s been in the works for months, unlike the flu, which came and went in twenty-four hours and I say good riddance. I have three published historical novels—a series about the Mennonites in South Russia from 1914 to 1924—which came out in 2002, 2003, 2004. This trilogy was a dream come true for me, an opportunity to create characters who would tell the stories I’d heard and read about since I was a kid, sitting in my grandmother’s house with the extended family, listening to the adults talk about their memories and experiences. Just yesterday, my next historical fiction was released: a new set of characters, a new setting and a slightly later time period. 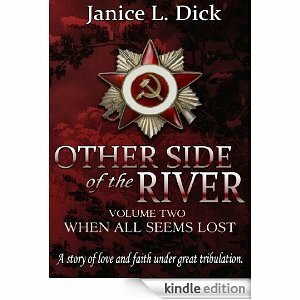 This story is called Other Side of the River, and involves a young Mennonite couple from western Siberia circa 1926-1930, and their struggle to survive under the hammer and sickle. It’s been a stretching experience to bring this book to publication. In the nine years since my last book was released, the publishing world has transformed and the learning curve for me has been steep. For one thing, traditional publishing houses are constantly amalgamating, phasing out, going broke, etc., and digital publishing is becoming more popular by the day. I confess that most of my reading is now done on my iPhone. It’s just so handy. 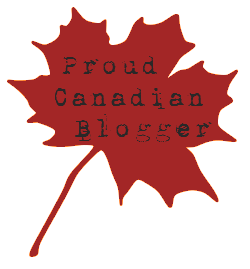 What happened with Other Side of the River is that I queried a publisher called Helping Hands Press who said they were interested in publishing my story digitally. But not as a complete book. I was confused, of course, until Mr. G explained that my “virtual bookshelf” would look more impressive with more volumes on it. If they published my book in segments—volumes—I would have eight to ten “books” on the shelf instead of one. came up with an excellent cover that incorporated some of my ideas held together by color and shadow and texture of image that I could not have created myself. So that’s the story. I invite you to take some time to read the first volume of Other Side of the River, titled The Winds of Change, review it if you would, and follow it through the course of the story to the other side of the river.